If you have many electronics in pocket and want them all access Internet, it’s a good idea to have a mobile pocket WiFi hotspot. 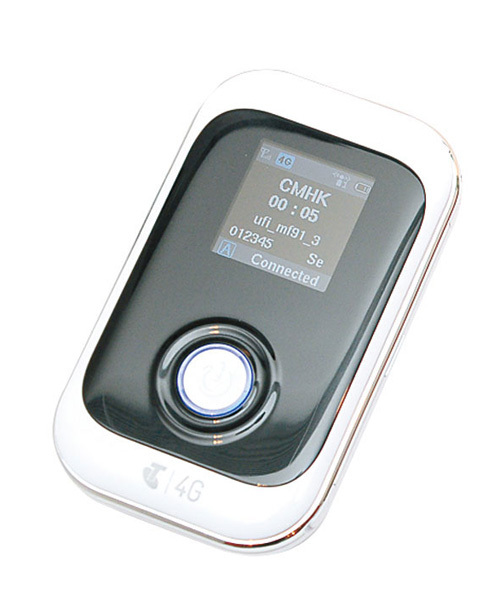 Since 4G is becoming the mainstream, more and more 4G pocket WiFi is optional for users. 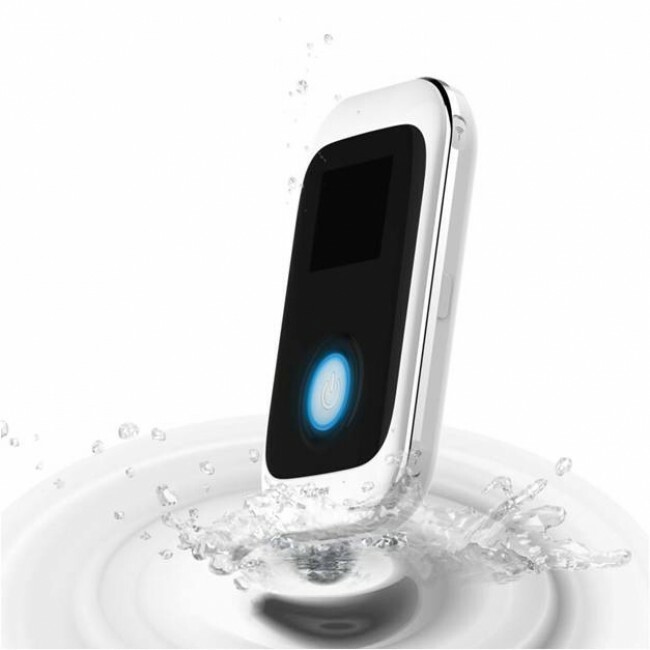 As one of the wireless terminals supplier, ZTE has many mobile hotspot for users, such as ZTE MF91, MF91T, MF91s, MF91D etc… Many people feel confused by the model numbers. Most times, we see the ZTE mobile hotspots are in the same blue package, from the 3G mobile hotspot to 4G, no new design element could be found. In the aspect, ZTE is not doing well. User can only see the model number from the back stick and can’t identify the broadband difference. If you have ZTE MF91T and MF91s, you may be unable to tell from them. You may know they are both 4G TD-LTE mobile router, but what’s the really difference between then? Usually, the main difference between the mobile hotspot is on the frequency bands. ZTE MF91T hotspot could support 4G TD-LTE band 38 and 40 (2300/2600MHz) and 3G HSPA+ 900/2100MHz. ZTE MF91S could also support TD-LTE band 38 and 40. What’s more, it also supports TDD band 39 (1900MHz) and FDD band 7(2600MHz). ZTE MF91s is specially for Chinese operator “China mobile”. So these 4G bands are for 4G network in China, and MF91s supports 3G TD-SCDMA & 2G GPRS. The frequency band that the pocket WiFi supports is the main concern. Since the LTE technology difference, the connection speed may vary. ZTE MF91T could support maximum download speed up to 68Mbps while upload speed to 17Mbps. Since ZTE MF91s is a TDD/FDD dual-mode mobile hotspot, when working on TDD mode, ZTE MF91S could reach same speed as MF91T, but when working FDD mode, MF91s mobile router could reach peak download speed up to 100Mbps and upload speed to 50Mbps. From this aspect, we can see LTE dual-mode mobile hotspot is more flexible to adapt to the network environment.